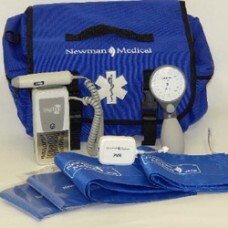 simpleABI Systems from Newman Medical use the power of computers to produce the reimbursement repo..
An advanced vascular system. 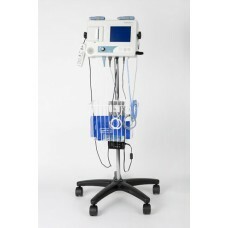 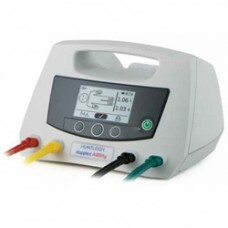 The 450CL performs lower extremity physiologic arterial exams including.. 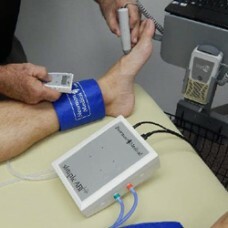 The Diabetic Foot Assessment Kit provides the professional vascular or diabetes specialist with a sy..
Huntleigh Healthcare's Dopplex hand held Doppler range has been globally recognised as the product o.. 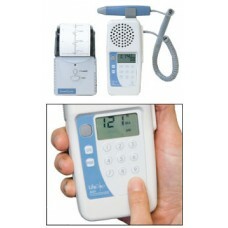 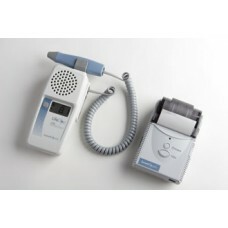 Economical Hand-Held Doppler System with Faster ABI Calculation and Waveform Printout Perform t..
L250AB - LifeDop ABI Reimbursable Vascular System The LifeDop ABI system features a portable bi-..
L450VA - Vista ABI (Automated ABI System) The Vista ABI is a full-featured ABI system design..
Vista AVS Model L500VA-(Version 2.0)Advanced Vascular System The Vista AVS is a full-featured ..